HEALTH, community engagement, childcare and job opportunities were just some of the priority social investment areas identified by Anglo American in its Socio-Economic Assessment Toolbox Reports for 2019-2021. 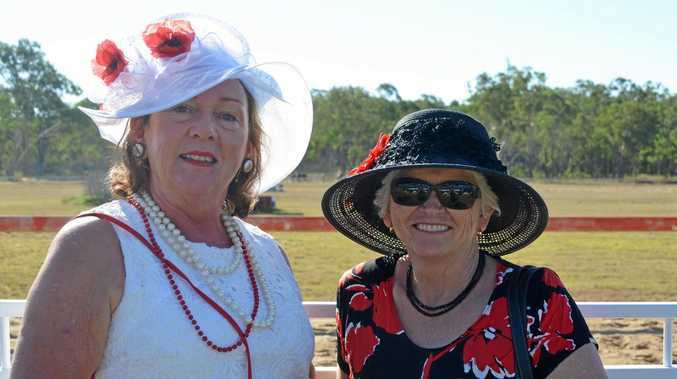 The major resources firm conducted a full socio-economic assessment for each of the regions in Queensland where it operates, including Moranbah, Middlemount, and the Moura/Banana/Theodore area. 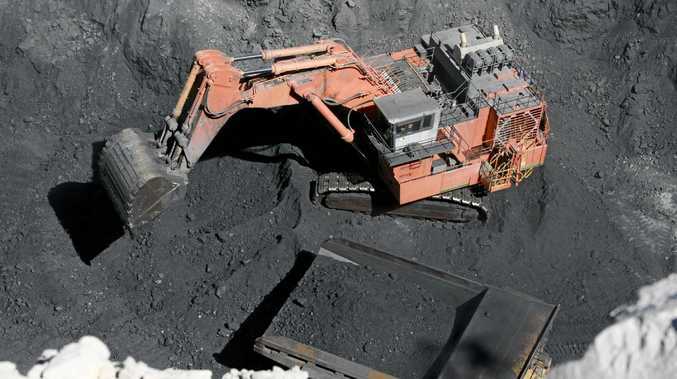 Chief executive officer of Anglo American's metallurgical coal business, Tyler Mitchelson, said the reports provided a snapshot of key issues raised by the community during an extensive community engagement program in late 2018 and set out Anglo American's socio-economic investment priorities for the years ahead. "As one of Central Queensland's major employers, we understand the importance of community," Mr Mitchelson said. "It's our firm belief that our communities should benefit from our presence, and we are committed to making that happen. "These reports reflect the views of a wide range of community members who were consulted as part of our SEAT process in late 2018. We listened to feedback about the positive and negative impacts of our operations and used it to help determine our way forward over the next few years." Mr Mitchelson said applications were open for community funding grants until March 31, and the priorities identified in the SEAT Reports would help guide the company's future contributions. "I'm proud to release these reports, which reaffirm our commitment to partnership and open, honest engagement with our stakeholders. "We look forward to working with the community to help ensure our Central Queensland communities thrive." Anglo American officially opened a new community shopfront in Moura last week, as part of the company's commitment to open engagement and social investment locally. Shopfronts in Middlemount and Moranbah are also up and running.